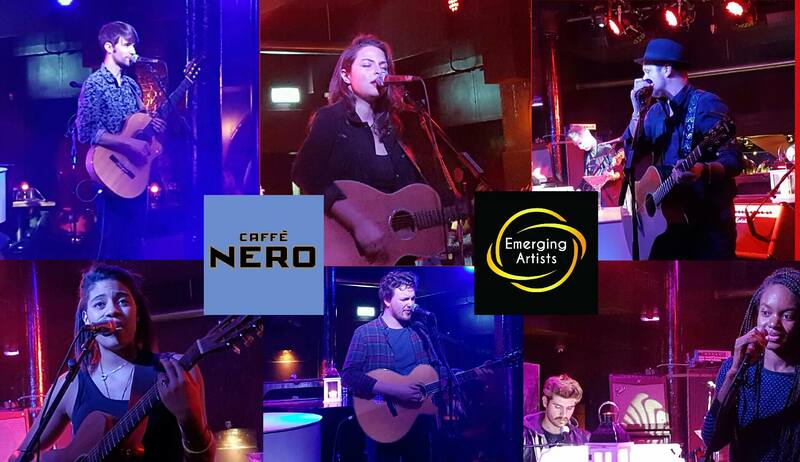 The stage at the PianoWorks Farringon was buzzing with talent last night for the Emerging Artists CAFFE NERO SHOWCASE NIGHT. 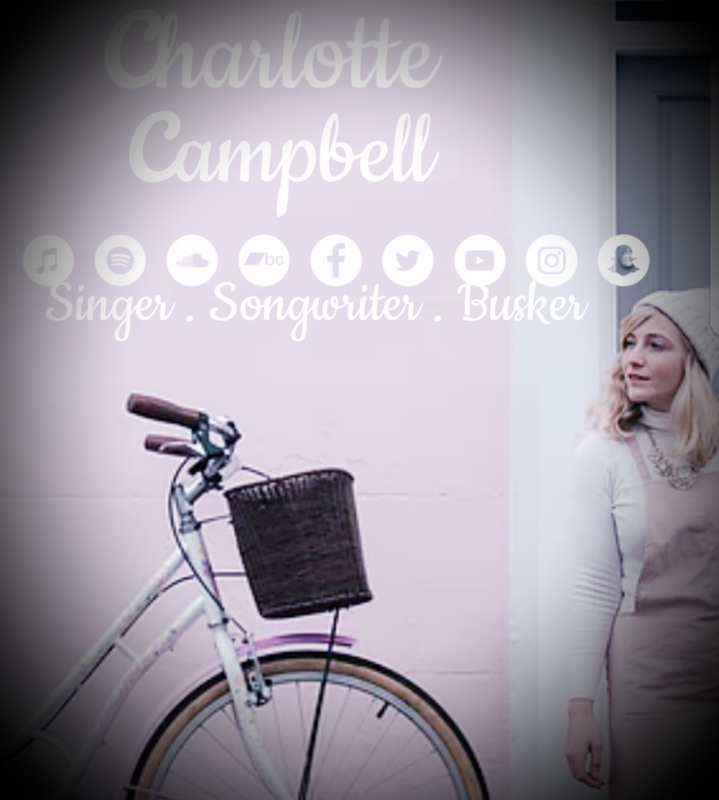 Danni brings her own inimitable style to the stage with influences from American Folk Country and Rock n Roll. Born in Santander Spain, Gizmo has lived and travelled across Europe crafting his style whilst busking across France and playing support on Gavin James Tour. Coffee chain co-founder Pablo Ettinger is a keen advocate of independent original music and has forged close and extremely productive relationships with the emerging artist channels of the music industry. His philabthropic endeavours have opened a huge doorway between emerging artists and the public by playing their music in his chain of coffee shops throughout the land and inviting the best of them to showcase in many of his branches. 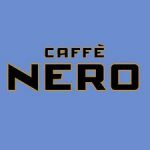 The Headliners of the show will inevitably be known to Caffe Nero customers as their music is regularly played there. Heres a quick glimpse of the evening’s open mikers who were every bit as comfortable in front of a packed house and did an excellent job of entertaining the audience and opening the show. 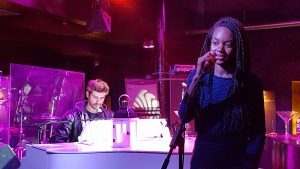 Emerging Artist Open Mic on tuesday’s begins at 7pm slots are limited so arrive early.